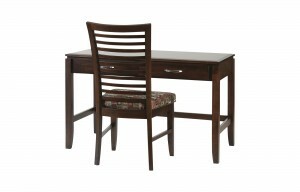 Our solid wood desks range from full office style, to condo computer desks and lighter styled for writing, ideal for small spaces. 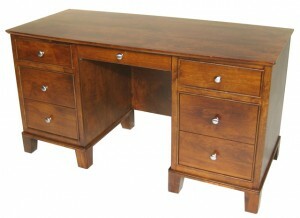 Most of our desks are customized to accommodate each client’s individual requirements. All dimensions shown are within 1/4″ due to the seasonal effects on wood and the nature of handmade furniture.